Ed Del Grande » New Super (Bowl) Video on Facebook! New Super (Bowl) Video on Facebook! 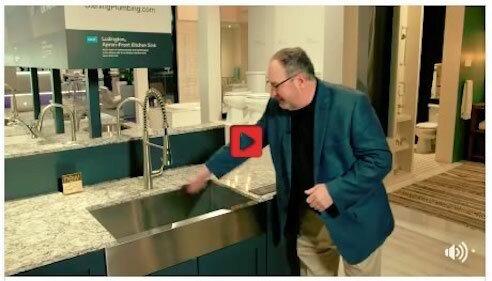 Check out this video that Sterling Plumbing posted on Facebook. If you’re a fan of super (bowls), you’ll love this new video.